The bus - China Motor Bus took delivery of 40 long wheelbase Guy Arab Mk Vs between 1965 and 1967. These were used for the rapidly growing Chai Wan area, where double deckers were, at the time, unsuitable. These single-deckers, known as 'Long Dragons' were the first standee type bus, seating just 29 with 50 standees. They mainly operated routes 8 and 8A between North Point and Chai Wan. 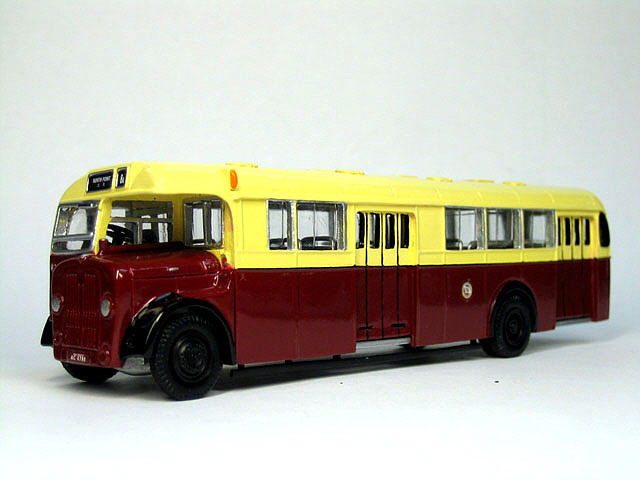 By 1969, the anticipated structural problems began to come to the surface and the buses were strengthened by using thicker pillars at the front bulkhead and immediately behind the centre doors. The second release (8009A) represents a vehicle in this condition. 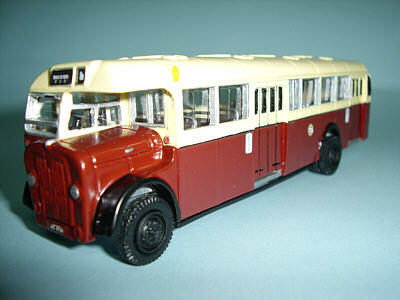 AC4788 entered service in 14th April 1966 and in 1972 received a new double-deck Metal Sections body, becoming LX266. in which a photograph of AC4788 can be found.